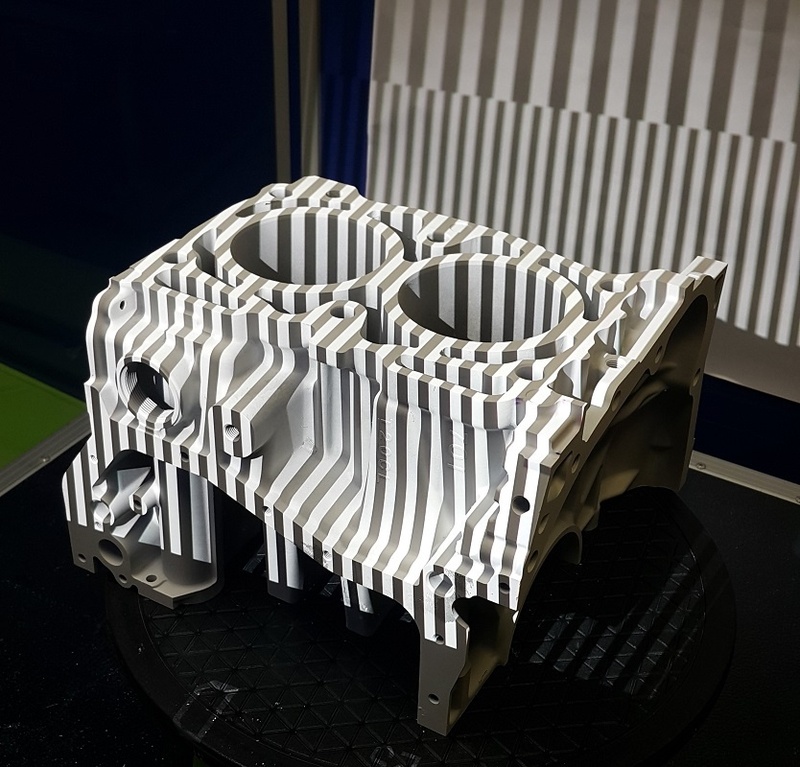 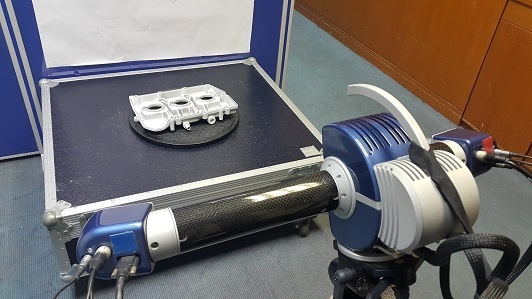 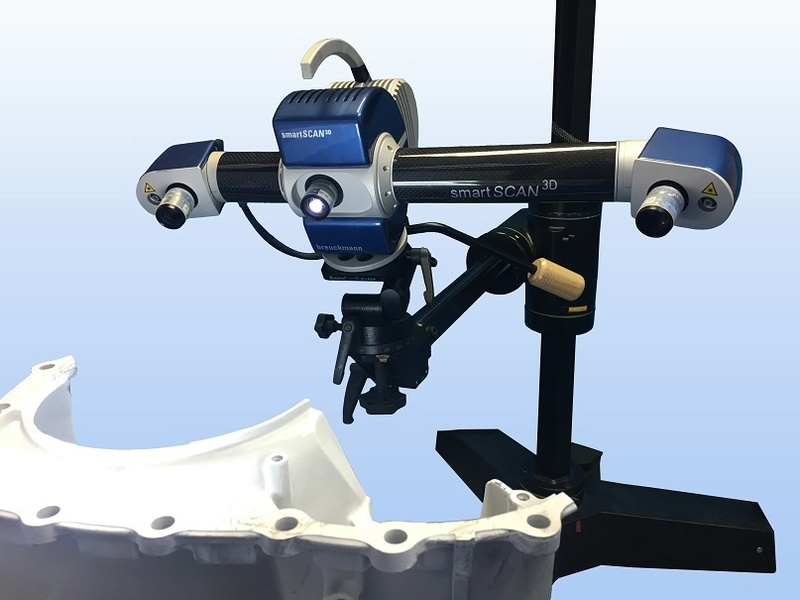 SmartSCAN3D (5.0 Mega Pixel) High end digitization system for reliable measurement The SmartSCAN3D system not only deliver a significantly higher level of data quality and resolution they also offer a much easierhandling- and all that at a very attractive price. 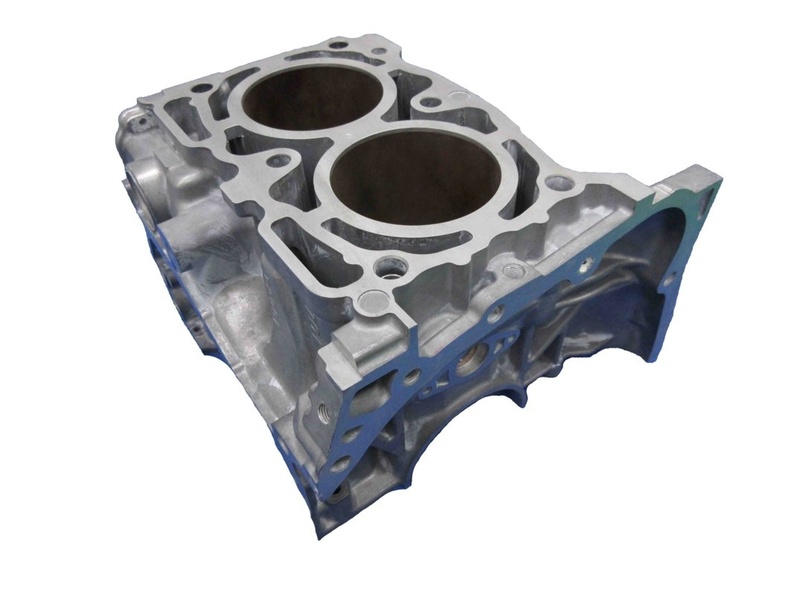 such as Mold, Car body, Truck, etc. 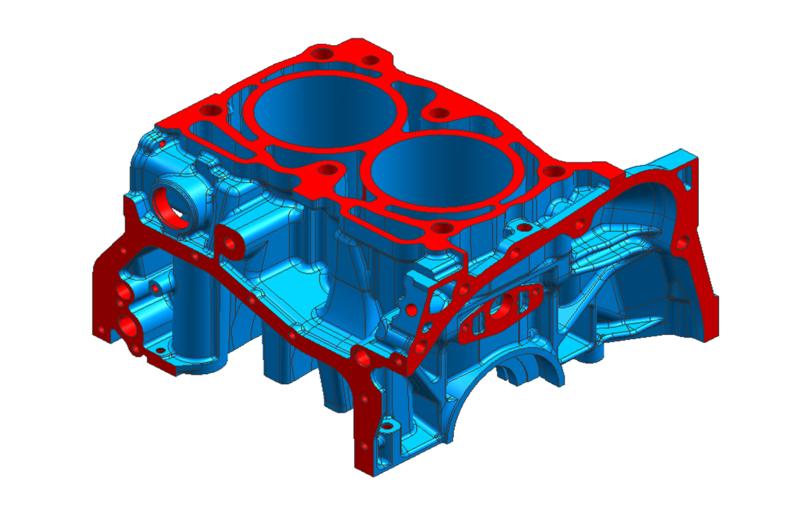 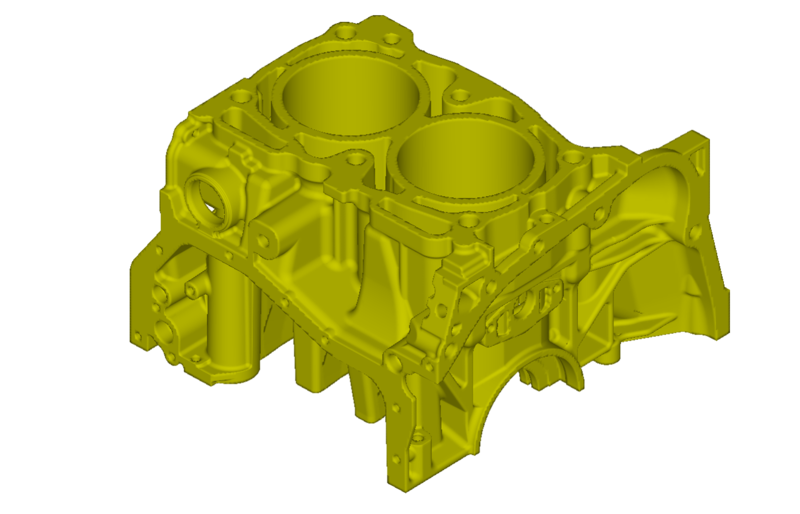 Other such as: Mold & Die, Insert part, Core, Handmade part, Jig & Fixture, Electronic part, Etc. 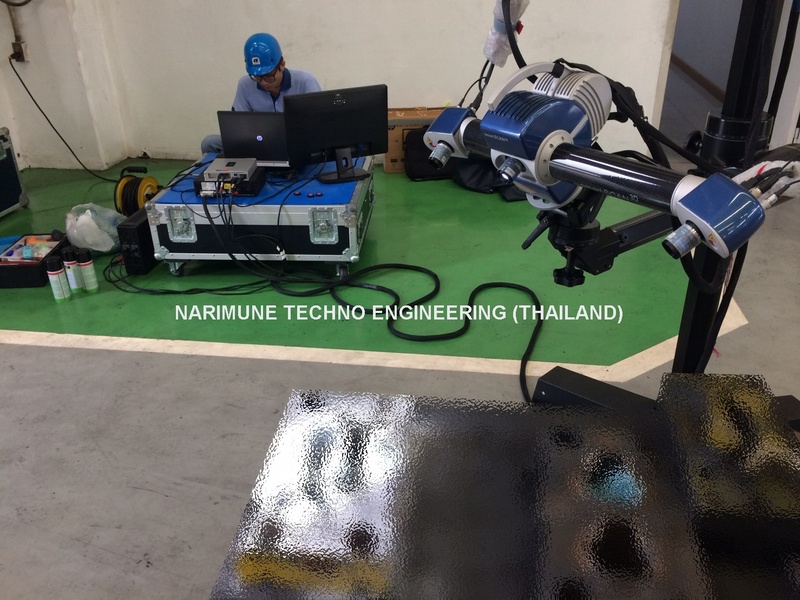 © 2016 Narimune Techno Engineering (Thailand) Co.,Ltd - All Rights Reserved.